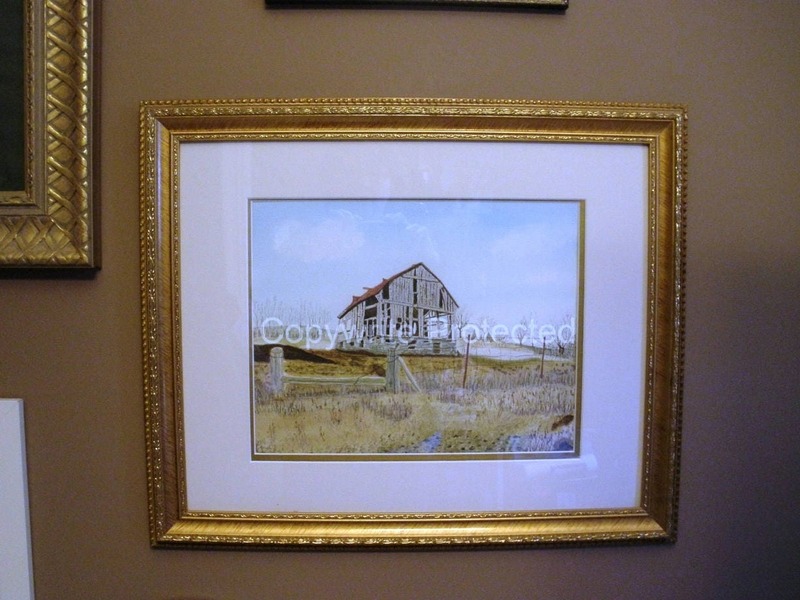 Print: printed on Epson art paper with Epson pigment ink - will last 99 years. Each one is printed to order. Each one will be signed by Ron. I love taking photos of abandoned barns and then I paint them with watercolors. This is a print of my painting. The Barn was located in Scugog, Ontario, Canada. I passed it everyday on the way home from work. I am glad I got it before it was blown down. The barn is now gone due to high winds. This is my best selling print. I have sold more of these than any other. It's a great gift to give or receive. We can accommodate as many as you need.